From dancing sharks at the Super Bowl and the end of the Mad Men era to the rise of Amy Schumer and Star Wars pandemonium, this year was filled with plenty of entertaining and inspiring moments. It wasn’t just celebs and pop culture that caught the eye of marketers, though. In the world of retail, many trends came to the surface, but ultimately, 2015 may just be deemed “The Year of Mobile.” And for good reason. What does data have to do with style? Everything if you’re Stitch Fix, a 4-year old start-up focused on using science to connect shoppers with new styles and trends curated specifically for their closet. 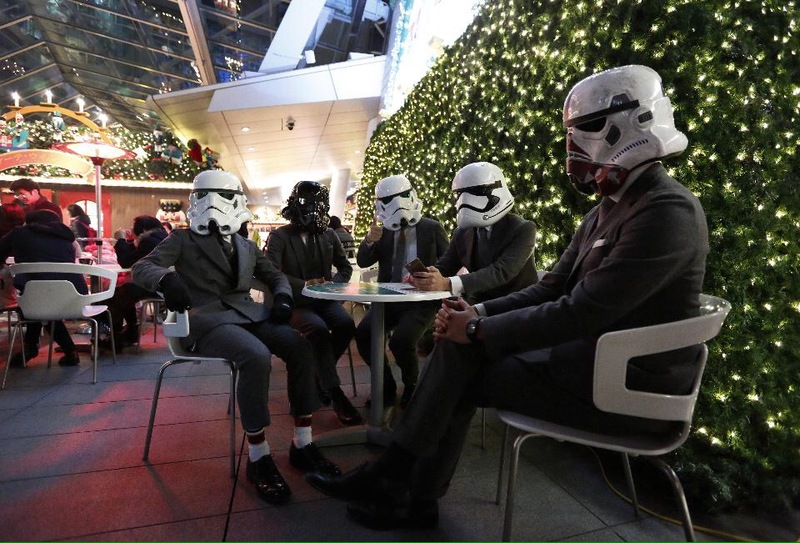 In 2015, the convergence of technology and fashion began to take shape more than ever before. Stitch Fix is transforming the way people shop for clothes by harnessing customer data to build a hyper-personalized experience. The use of customer information by retailers, like Stitch Fix, has brought a new level of fun for consumers shopping this year. Some even think of the brand as their own personal shopper, and at a fraction of the cost. By utilizing these insights, brands can recommend new items that shoppers may not have discovered otherwise—a tactic we’ve seen from Amazon and Netflix NFLX -3.39% as well—and effectively boost engagement. As this era of digital technology continues to build in 2016, we can expect to see more and more retailers use data in new and interesting ways. Christmas in July? That’s what some shoppers found when Amazon announced its first ever Prime Day sale. The online retailer created big buzz for its brand when it spread the news that discounts and deals could be found at steeper reductions than during the normal winter holiday shopping season. What we saw was other retailers, like Walmart, Target TGT -1.41% and Best Buy BBY +0.00%, quickly follow suit with sales of their own. But did Prime Day really pay off for the retailer and for consumers? While some complained that the deals weren’t nearly as good as they expected to find, the move had shoppers thinking about holiday gifts even earlier in the year. In fact, according to data from RetailMeNot, more than 54% of shoppers expect holiday deals before Halloween. As for Amazon, this was a strategic move to help boost Prime memberships, and ultimately help the online retail giant gain access to more user data. Will Amazon bring back Prime Day in 2016? Only time will tell. Earlier this year, I wrote about how the omnichannel approach that retailers once took is now dead. However, I think one of the biggest stories of 2015 lies around the fact that retailers have taken a new look at their omnichannel strategies, and investments were made heavily across the board. From Macy’s and JC Penney JCP +0.00% to Sears and Kohl’s, retail marketers engaged customers in more meaningful ways as consumers shopped anywhere and anytime they wanted. Kohl’s specifically took another look at its digital initiatives in 2015. The multi-category retailer focused on using their stores in a more strategic way, while accelerating their presence across all channels to find solutions that would bridge the gap between the digital and physical shopping experience. How did Kohl’s do it? From rolling out buy online, pick up in store (BOPIS) options to launching a redesigned mobile website and tablet app, the brand spared no expense on making sure its customers were able to shop when and how they wanted. 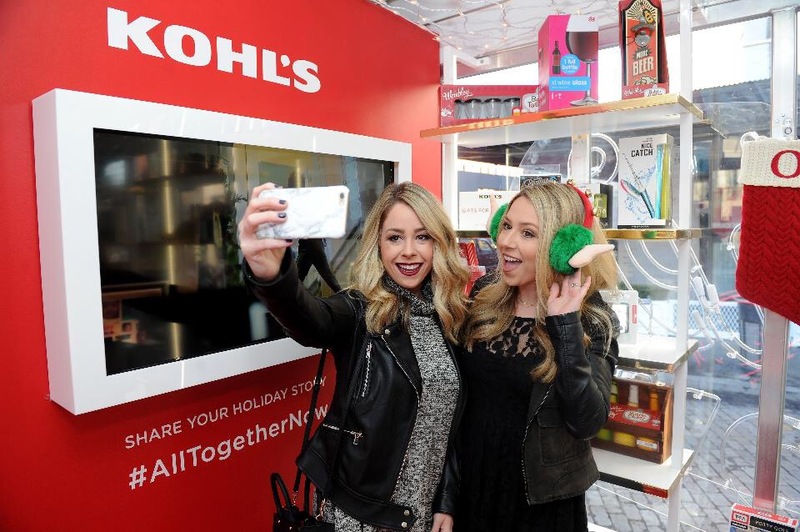 Additionally, the retailer offered mobile payment options, in-store app features and took risks on social—including its #KohlsSweepstakes, one of the biggest trending topics of Black Friday. Posted on December 21, 2015, in #international, #retail, #uk. Bookmark the permalink. Leave a comment.